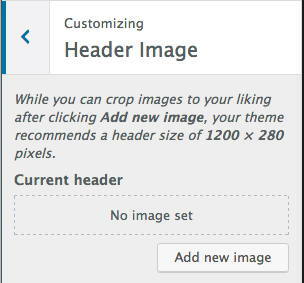 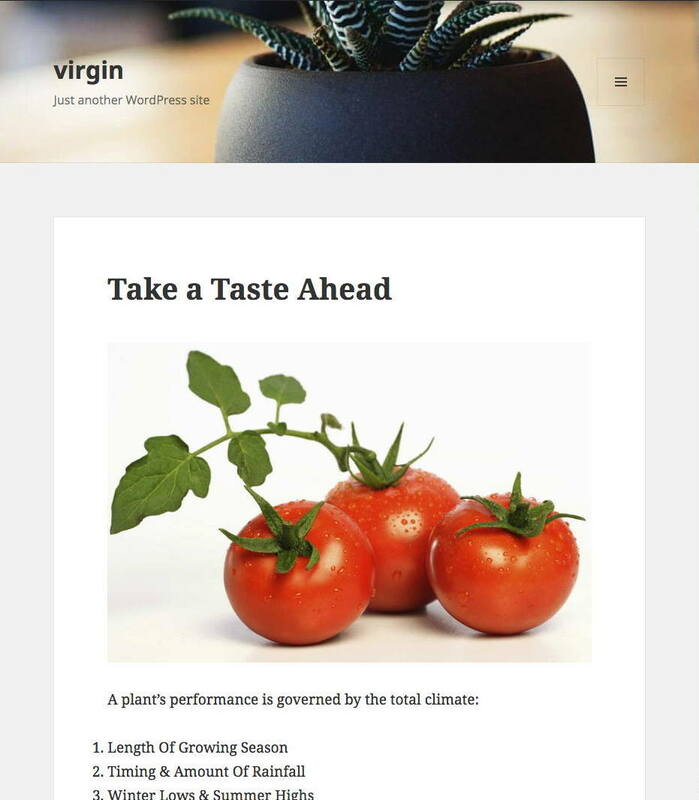 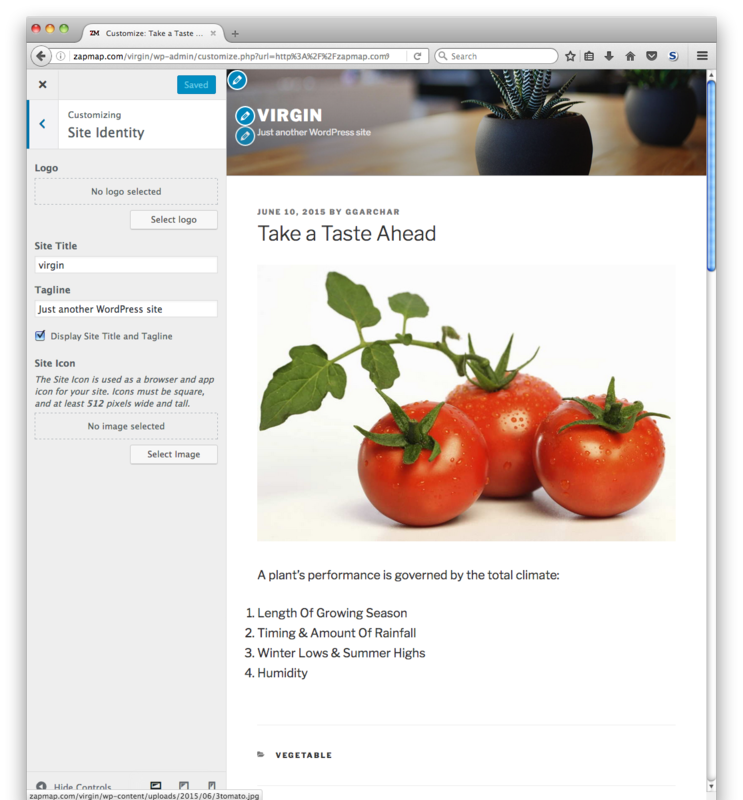 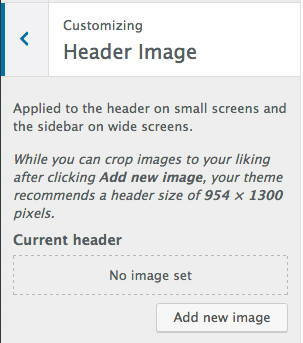 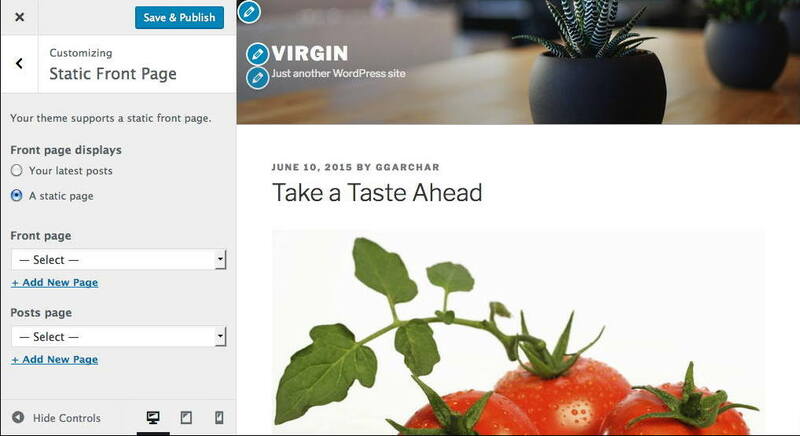 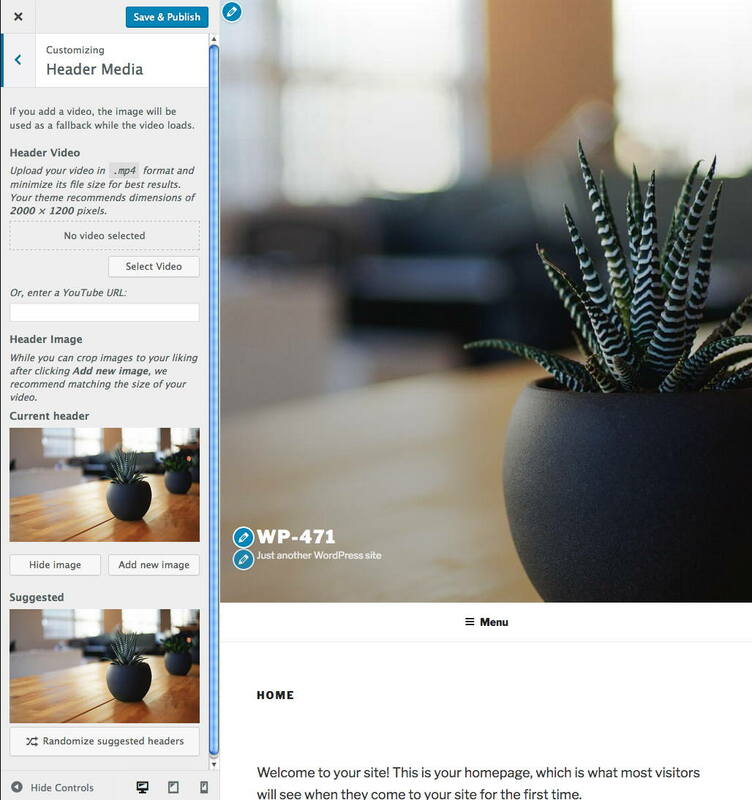 WordPress 4.7 ships with the new Twenty-Seventeen business-oriented default theme. 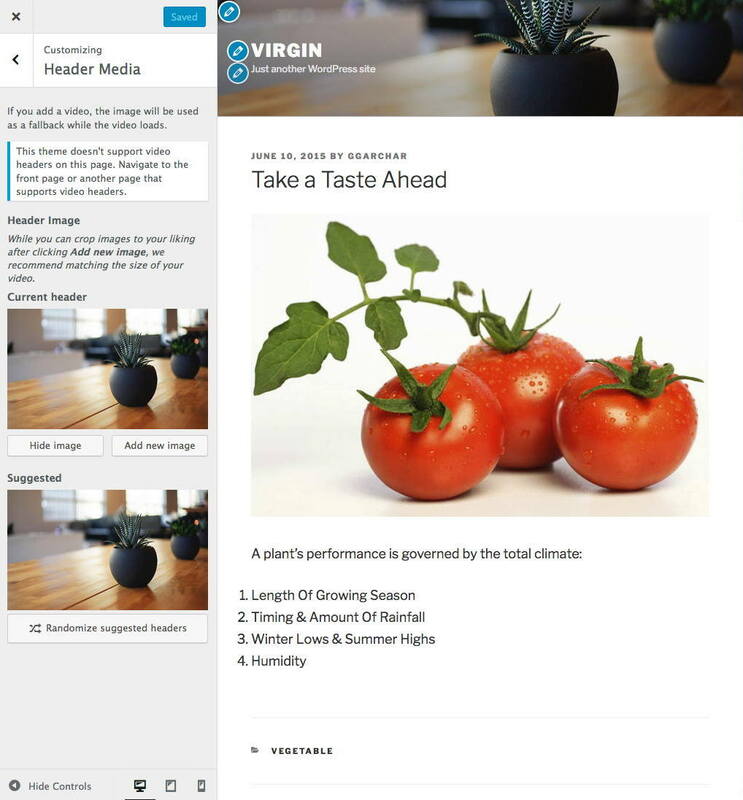 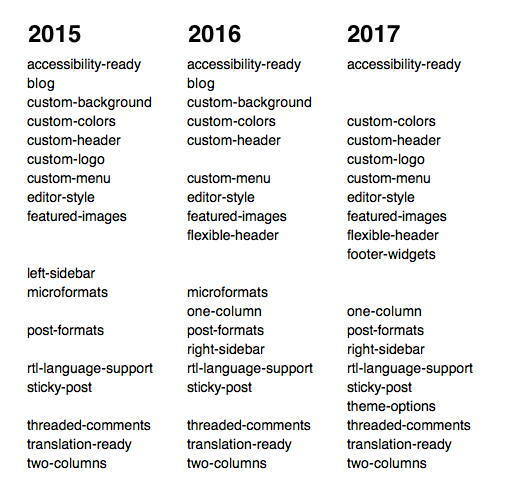 We’ll compare it with the Twenty-Sixteen and Twenty-Fifteen themes which happen to be more blog-oriented. 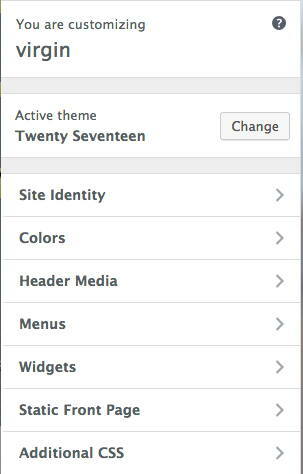 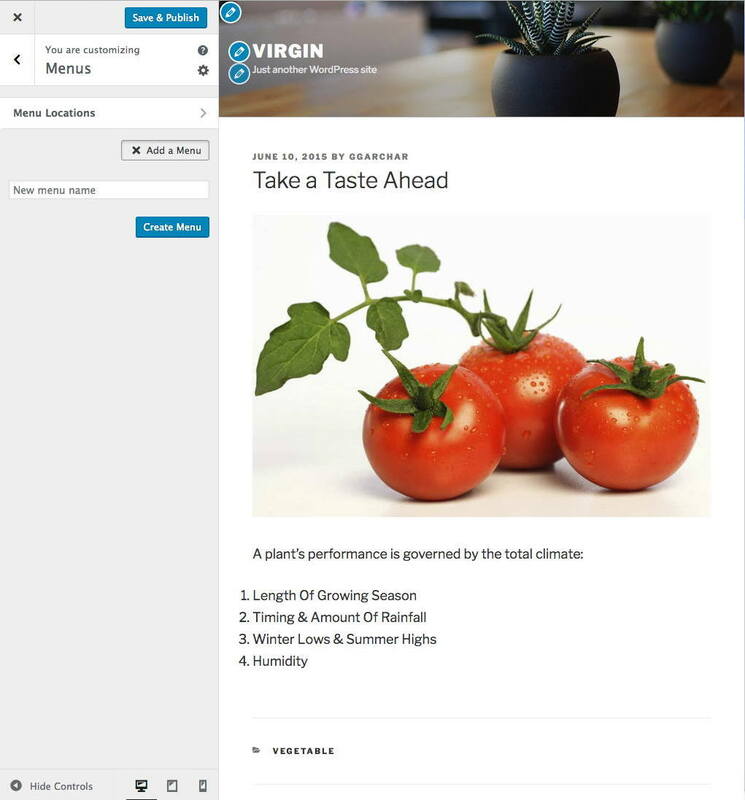 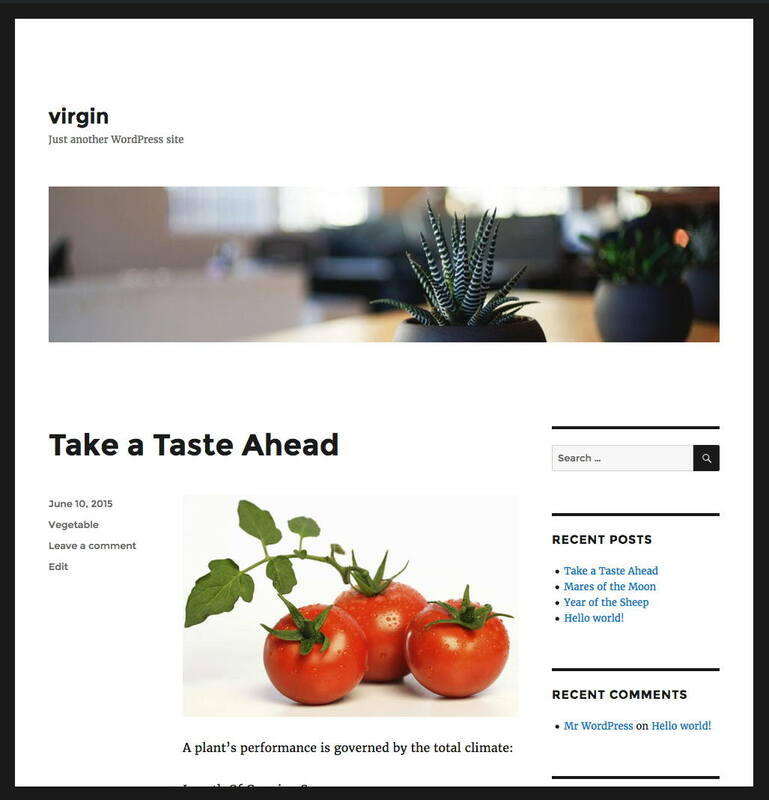 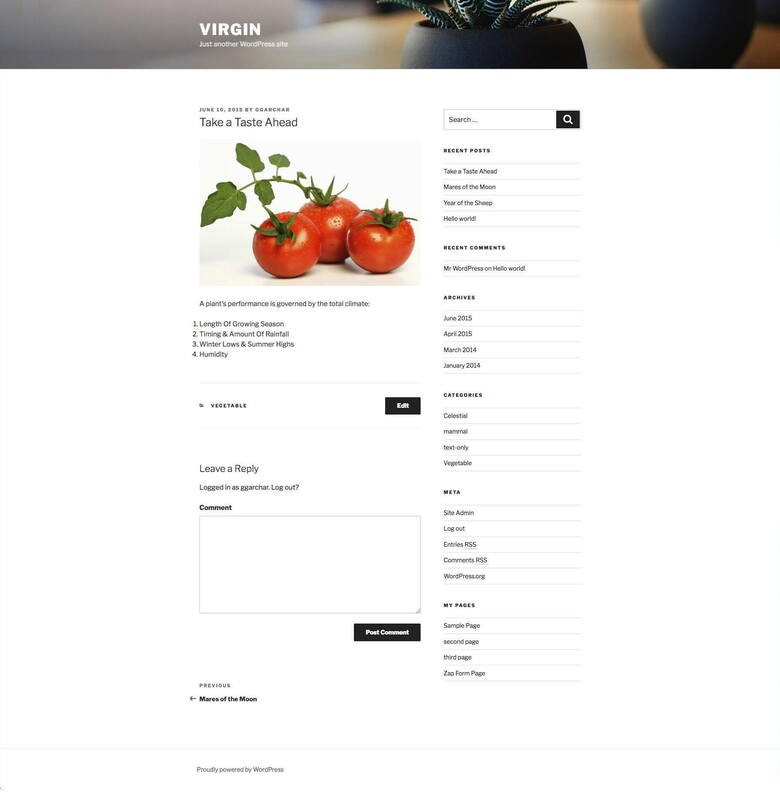 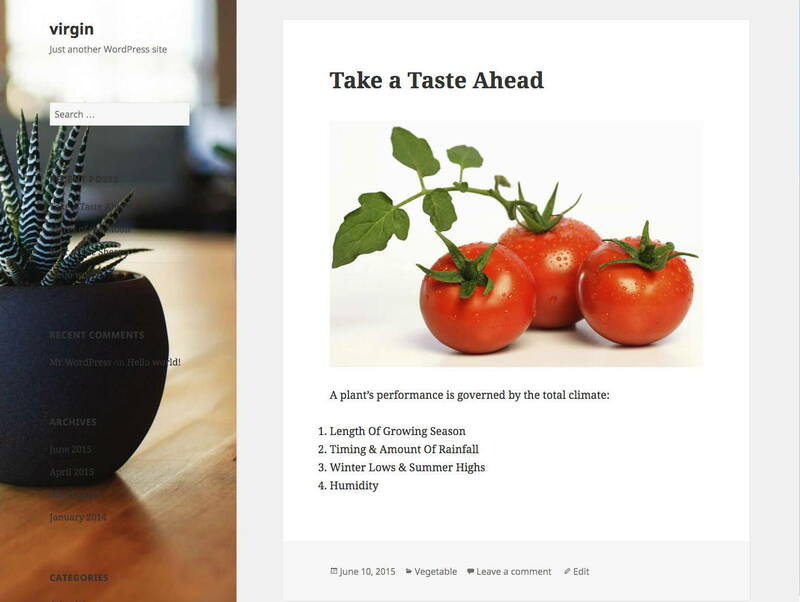 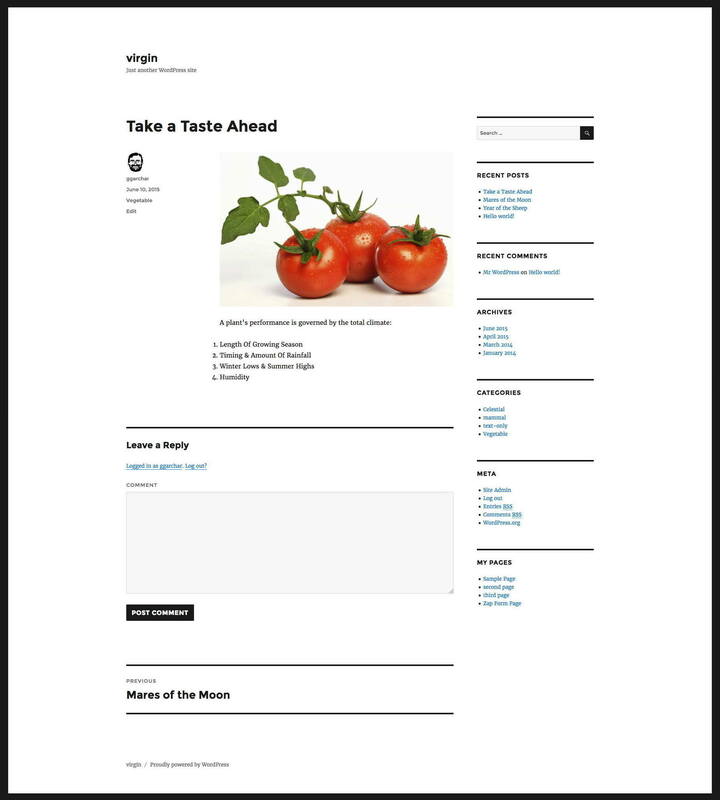 The Twenty-Seventeen theme works with the WordPress core software. 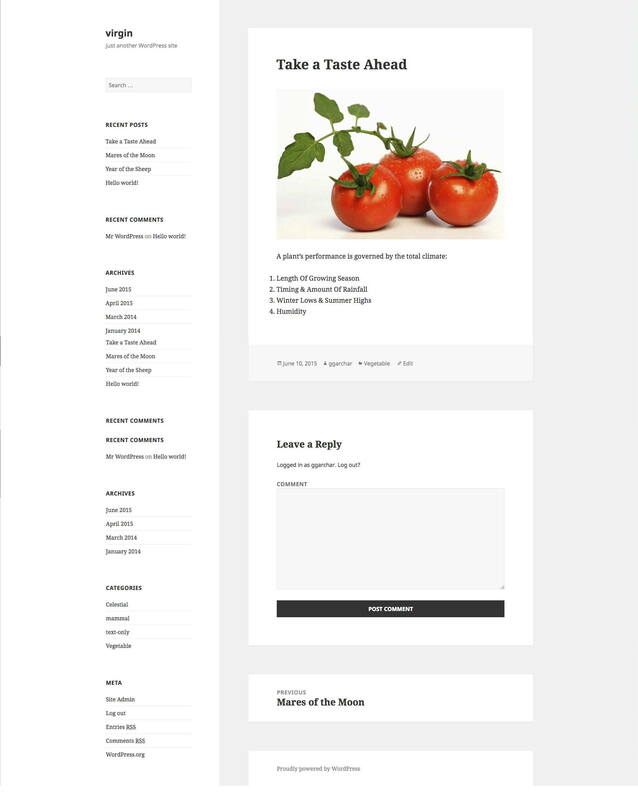 Also introduced in this version is a technique to override styles and scripts when you include the respective file in a child theme. 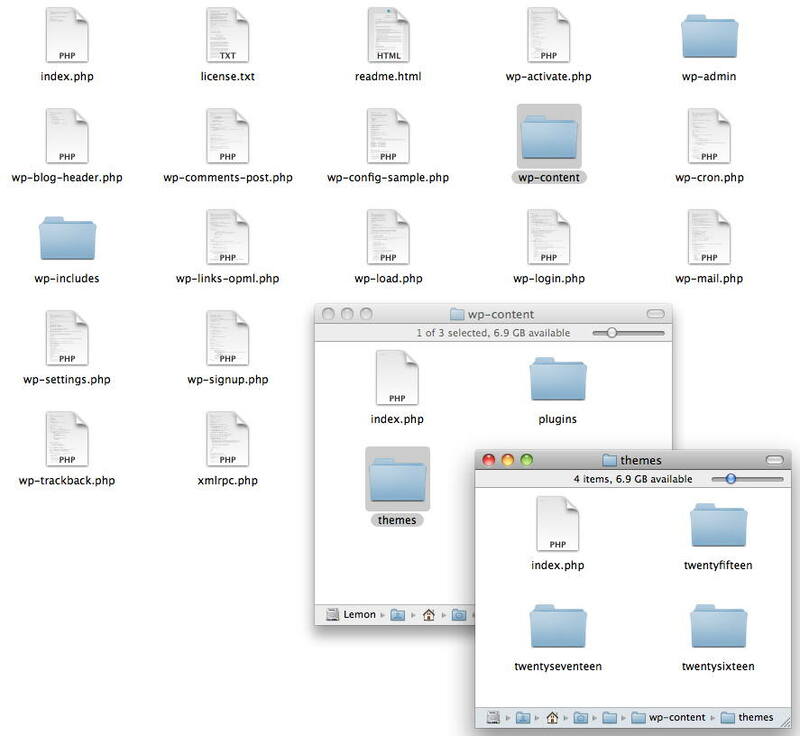 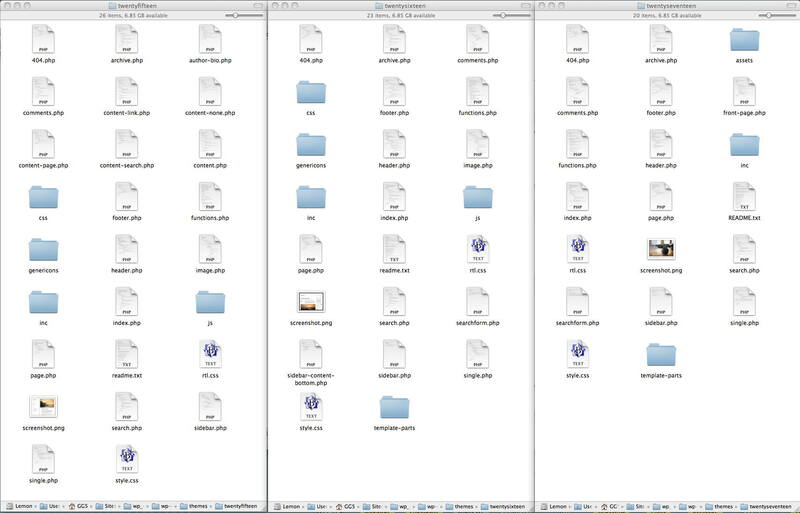 We’ll explore how easy it is to make a child theme with the get_theme_file_uri() function.